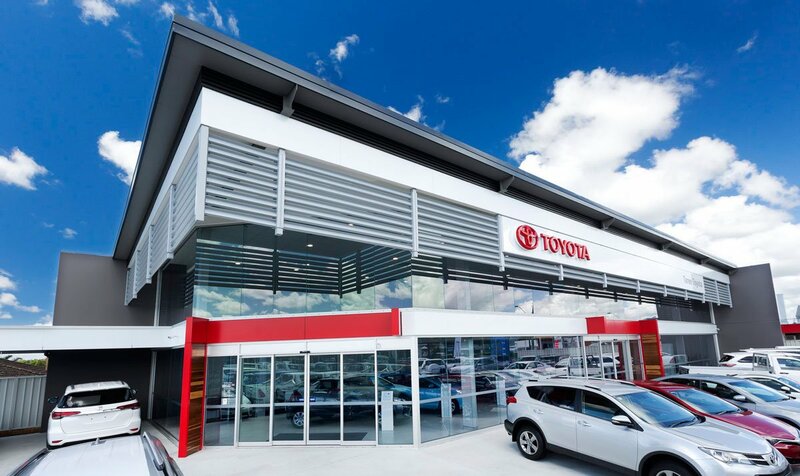 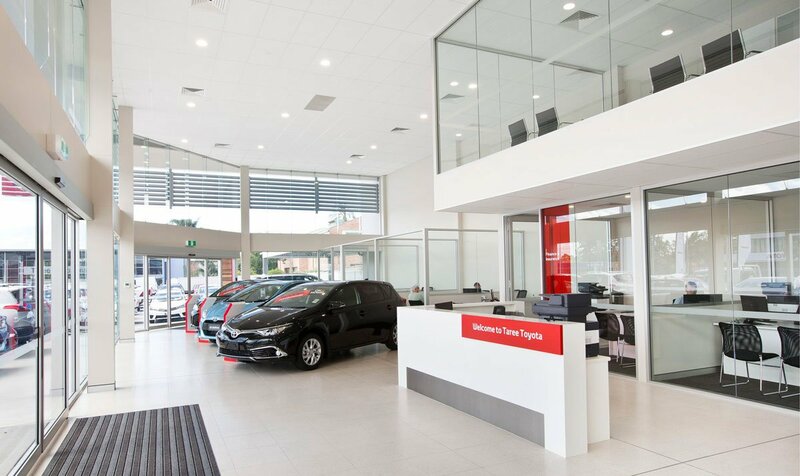 The new turnkey Taree Toyota Showroom project for the Trotter Auto Group has recently been completed by the teams from Williams River Steel. 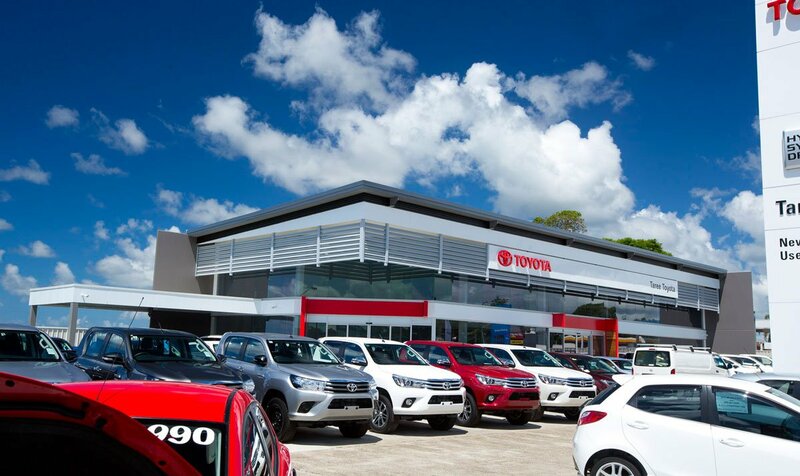 The previously existing large awning and offices were demolished and temporary offices were established while construction was in full swing to allow trading to continue. 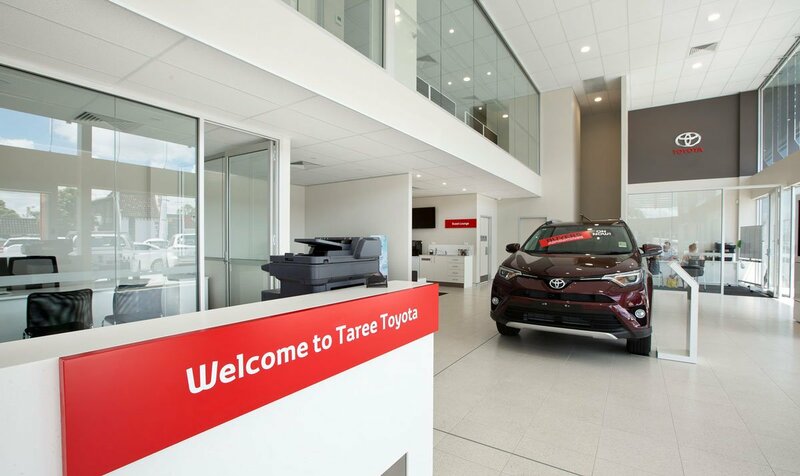 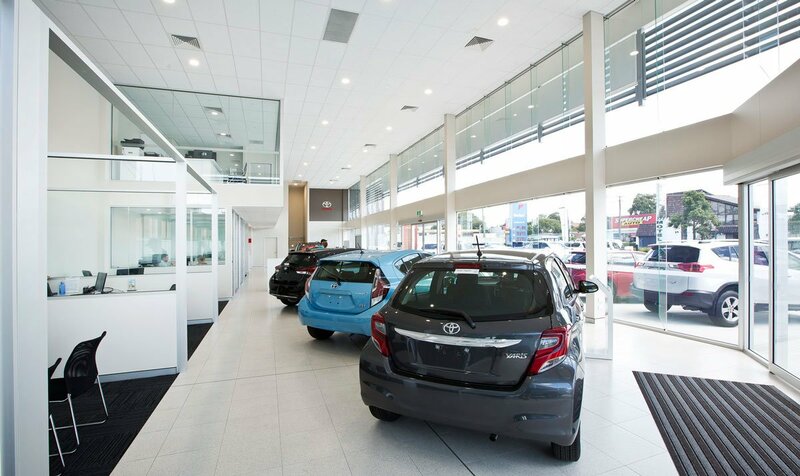 The new light filled showrooms has been specifically located on the block to provide the best exposure and vision over the dealership and has the latest quality fixtures and finishes, inkeeping with Toyota's Corporate Identity.